High efficiency solar cells (e.g. GaAs) traditionally use photolithography and vacuum evaporation techniques to form their electrical contacts. And while these techniques offer tremendous control over contact patterns and metallization stacks, they are costly both in terms of throughput and materials. Osazda has developed an electroplating alternative that provides significant cost savings and provides cell fracture durability through incorporation of carbon nanotubes. 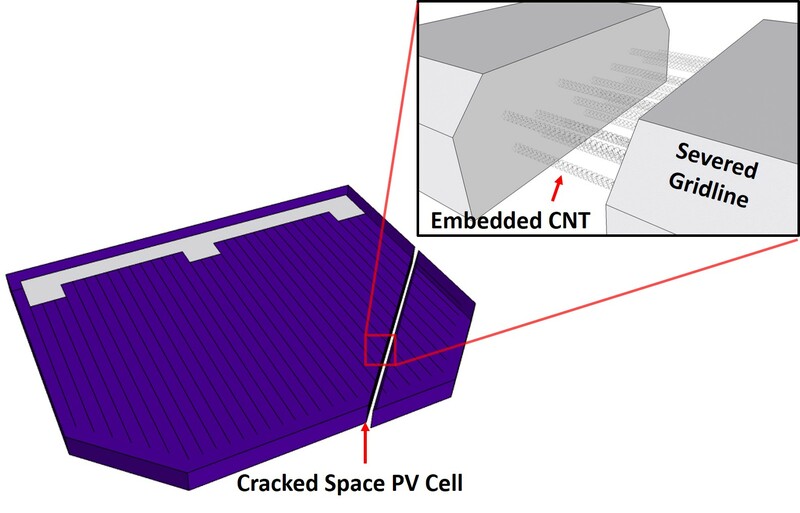 Interested in learning more about how MetZilla Plate Technology can extend the life of your solar cells?